According to a poll conducted by the American Academy of Cosmetic Dentistry most people believe that a beautiful smile is the most sought after social assets one possess. A beautiful smile does not just make you feel more attractive but also help you boost your confidence level. 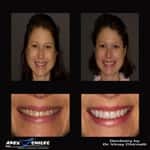 So how do you achieve this beautiful smile?? 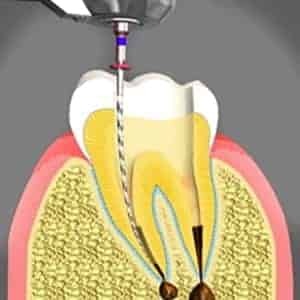 Experienced professional cosmetic dentistry treatment can help you achieve your perfect flawless smile by concentrating on correcting minor or major issues with your tooth, lips and gums. 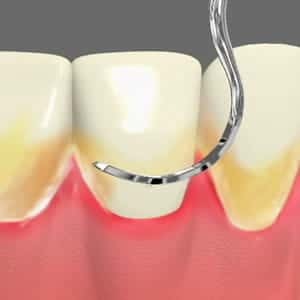 A wide range of cosmetic dental procedures can be performed to great precision in order to achieve the attractive smile. Even after having so many positives highlighted, many of us are still quite hesitant about consulting our dentist about any cosmetic procedure that we can undergo as we think it's quite expensive and is an option available just for the rich or celebrities. But with cosmetic dentistry evolving over time there's a huge range of services that are budget friendly. 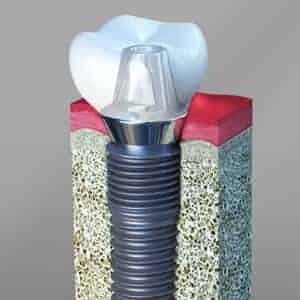 First and foremost our dental professionals will have a thorough oral examination and make a note of your medical background to clearly understand the concern they need to work on and course of procedure to be carried forward. 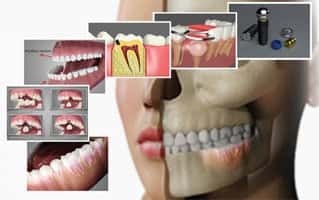 Some dental procedure can be completed in a single visit giving you visible results, where as some may need you to see your dentist more than once depending on the complexity of the issues. 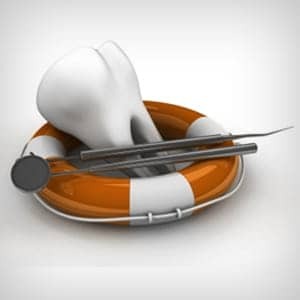 If you are facing any Dental issues, let our Dentist in Cary Dr. Chirnalli know. He can recommend what form of dental treatment is right for you. Call us to learn more or to meet our Cosmetic dentist located in Apex, NC.